We built our name on our flagship civil construction excavation and grading services. 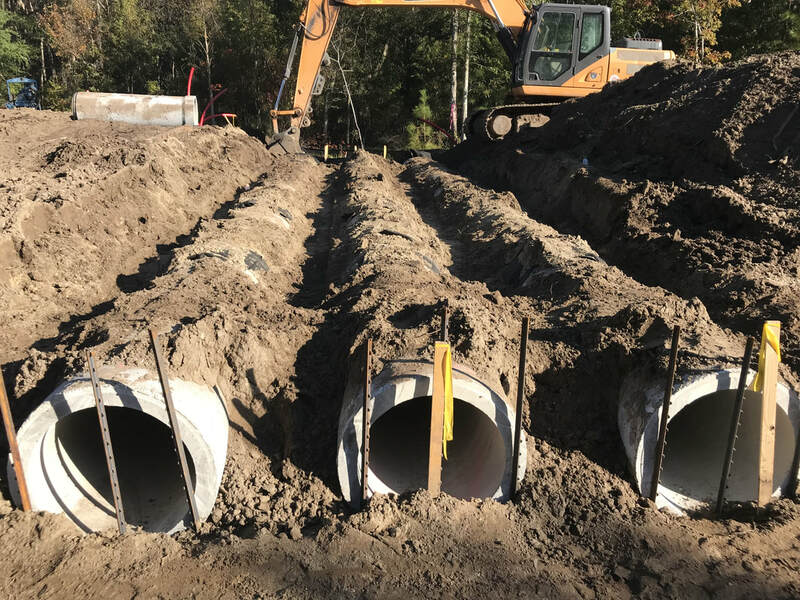 As one of the first contractors on a job site, we know that our level of performance is critical in setting the tone for the overall schedule by proactively laying the groundwork that promotes success to vertical trades. We take this responsibility seriously and understand that our initial responsibility can and will affect the outcome of the project as a whole.